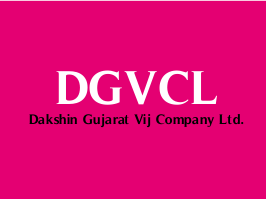 Dakshin Gujarat Vij Company Limited (DGVCL) has published list of Ex. Apprentice Lineman for the selection to the post of Vidyut Sahayak (Elect. Assistant) for written test, Check below for more details.